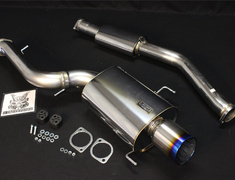 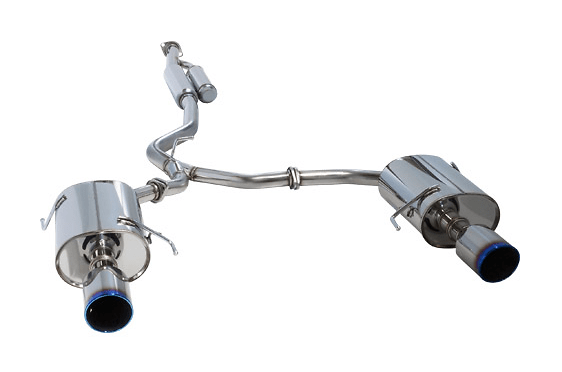 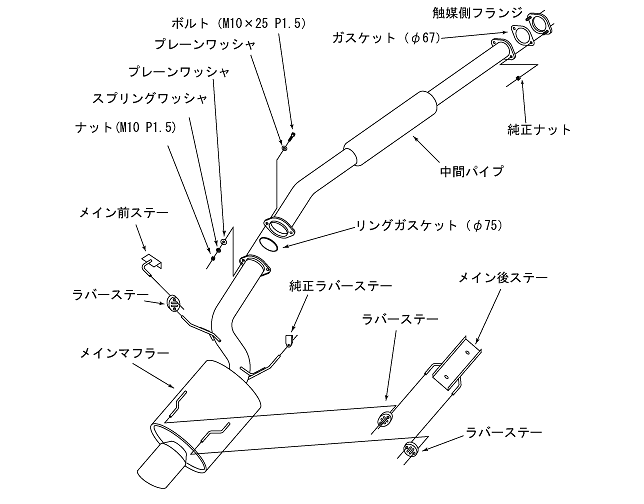 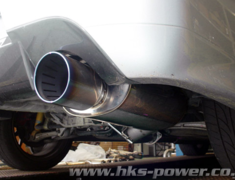 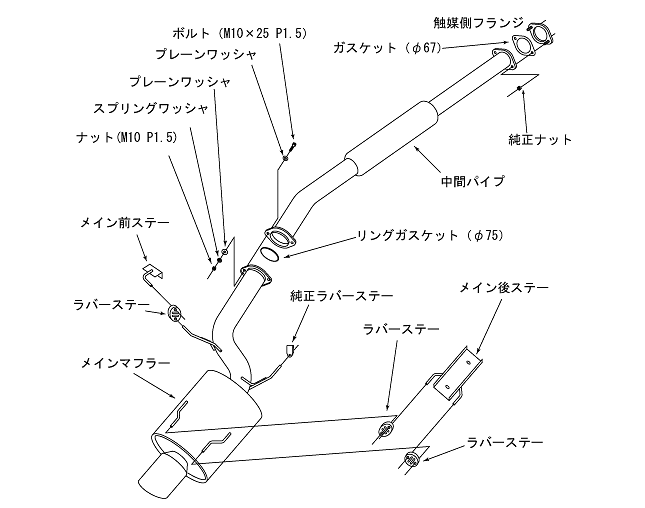 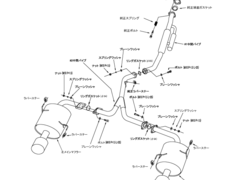 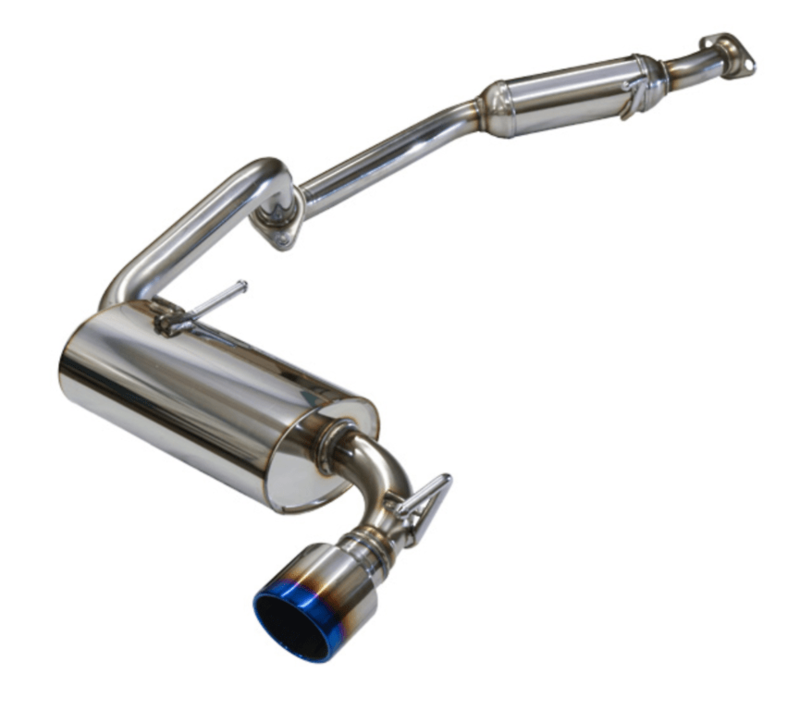 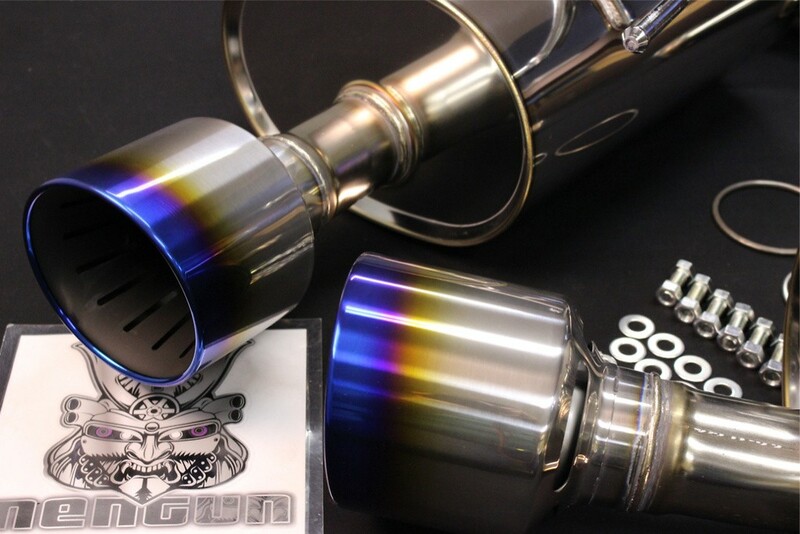 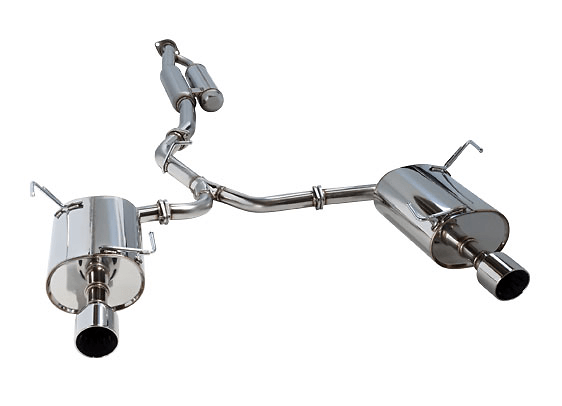 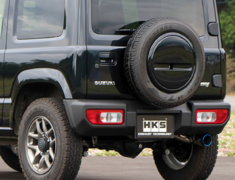 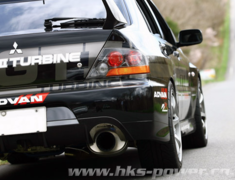 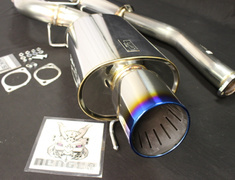 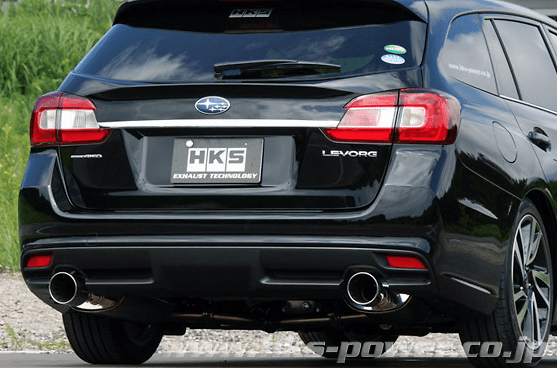 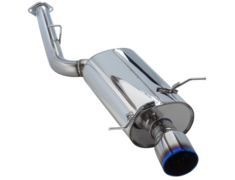 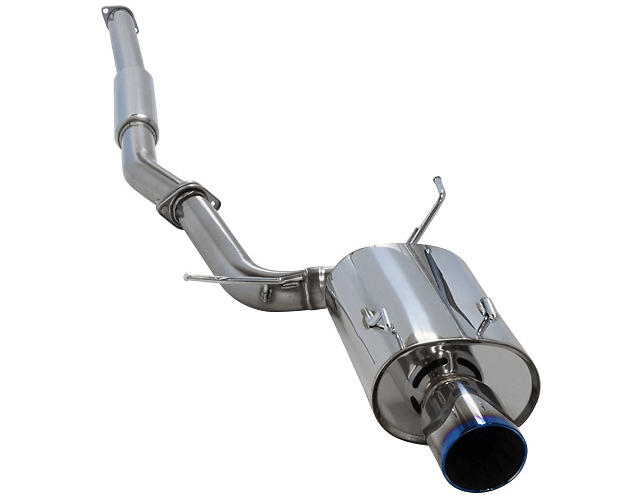 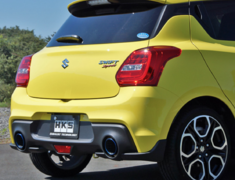 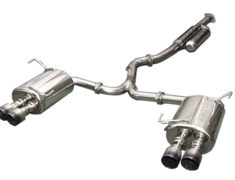 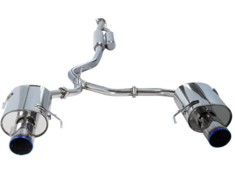 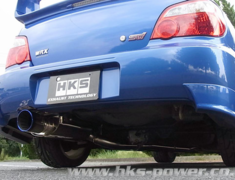 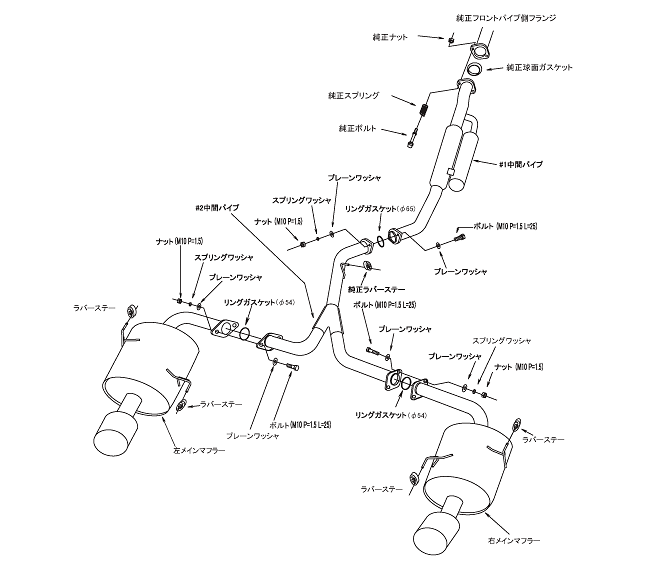 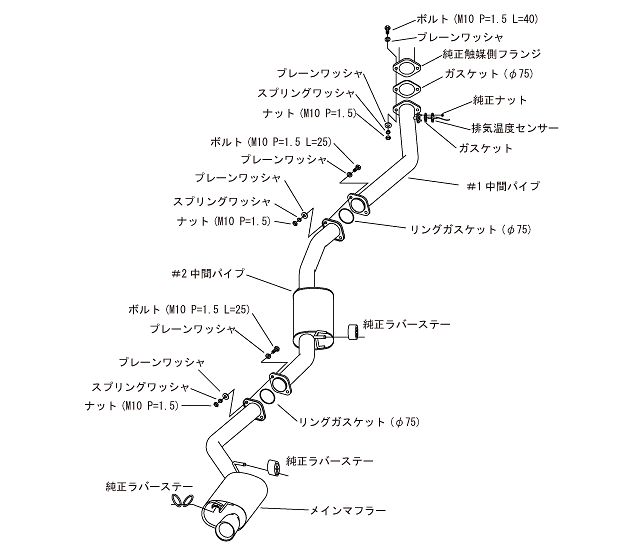 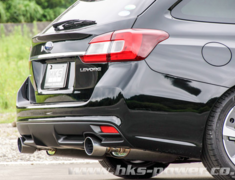 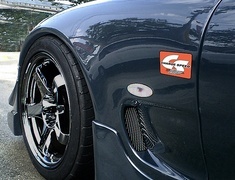 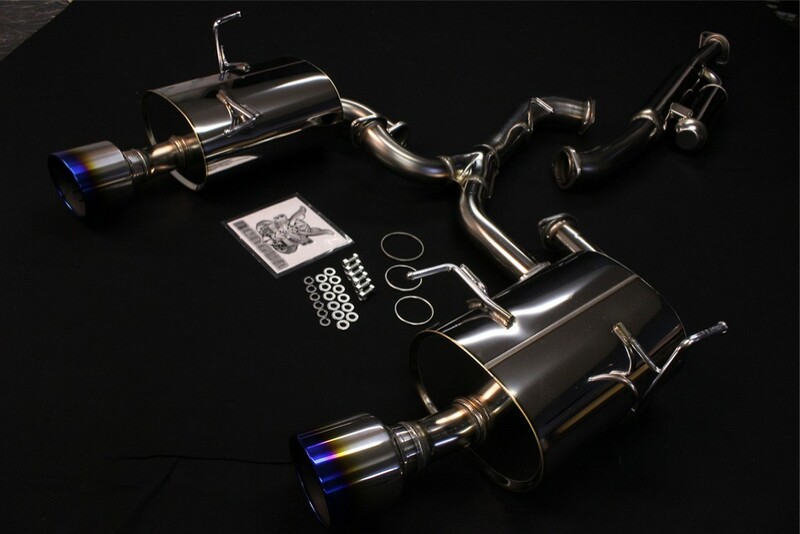 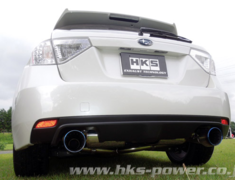 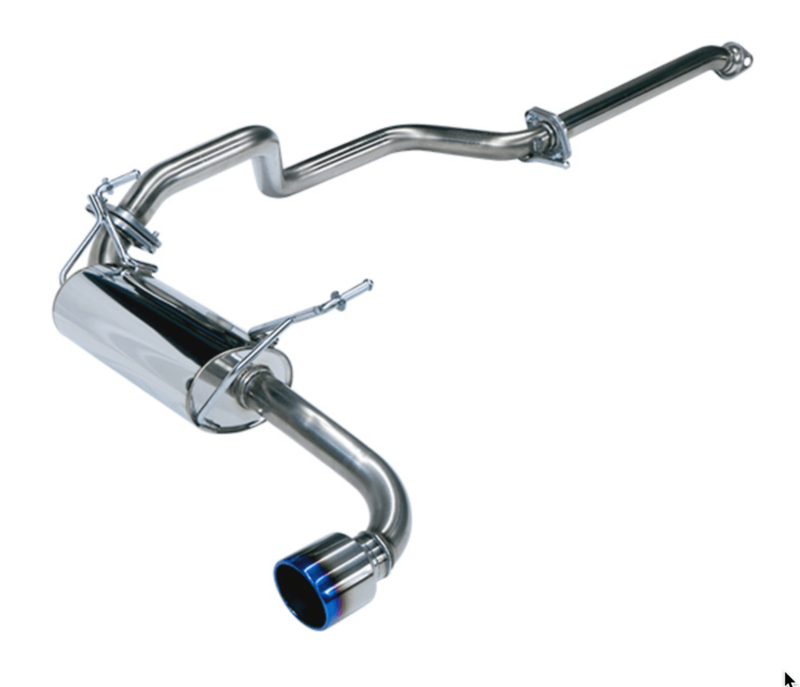 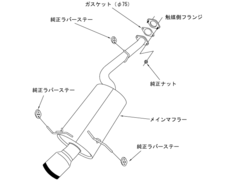 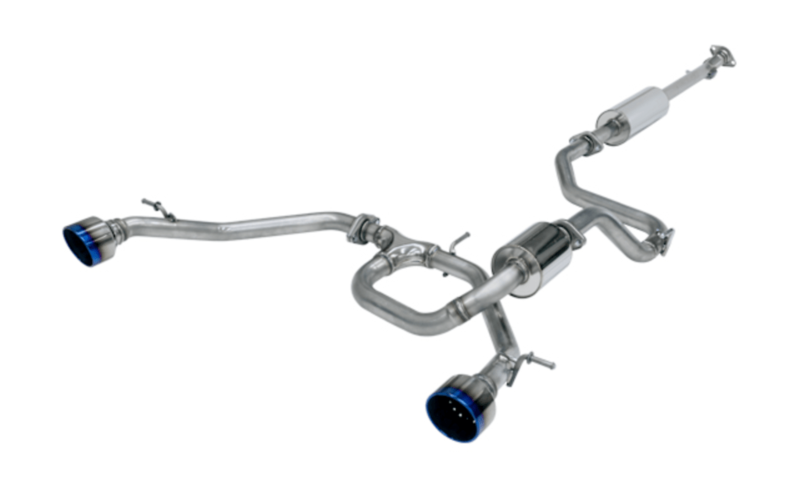 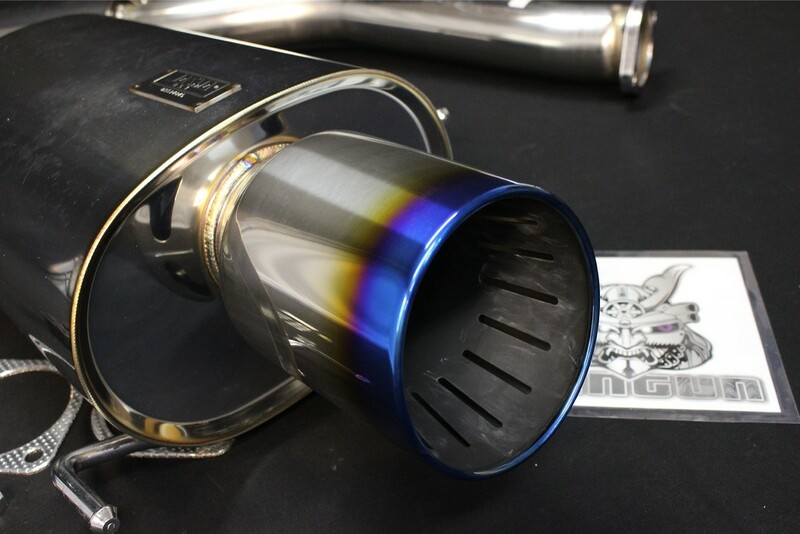 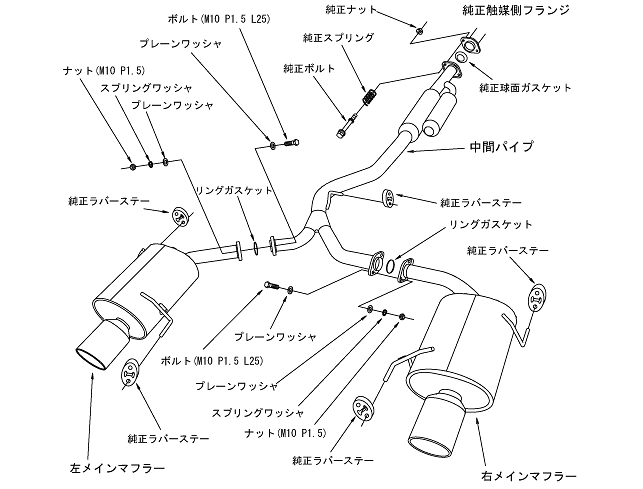 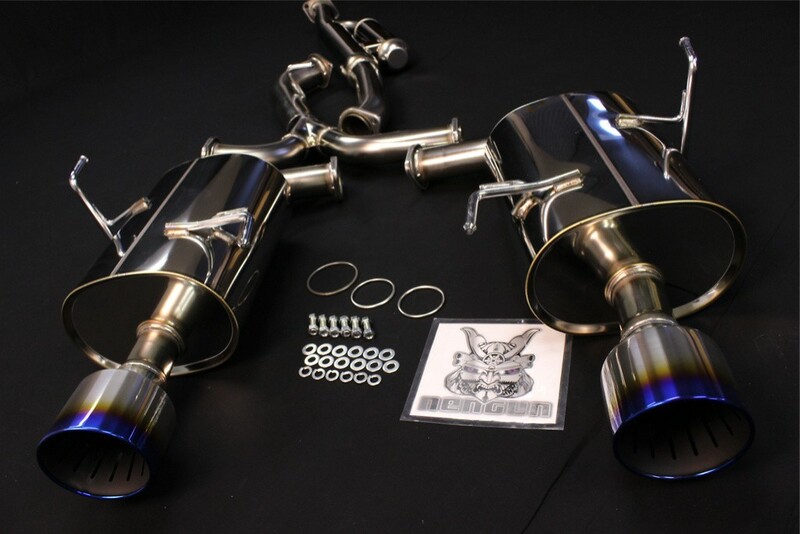 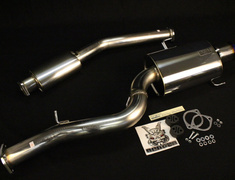 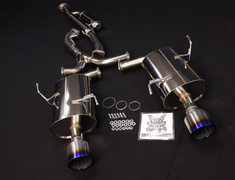 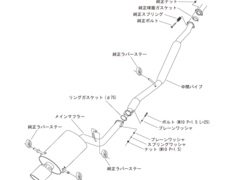 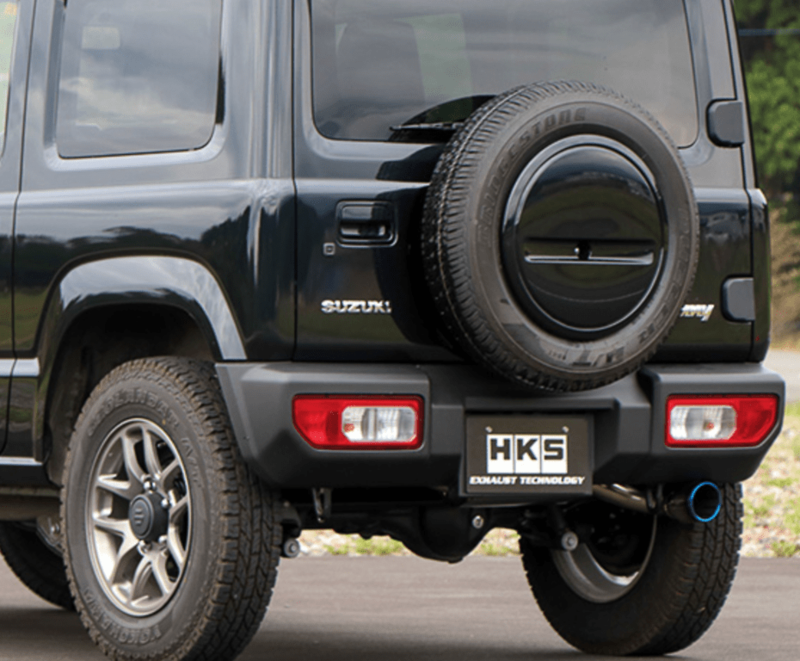 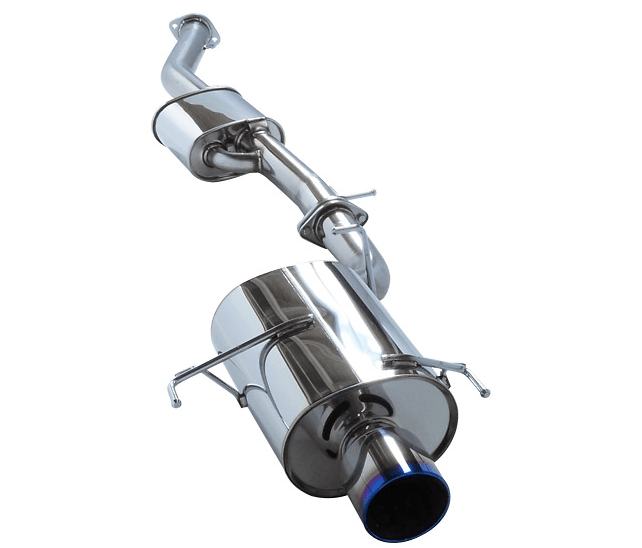 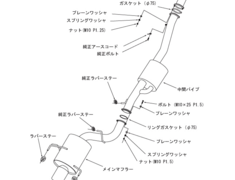 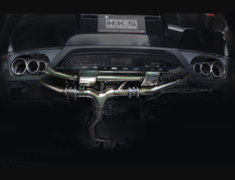 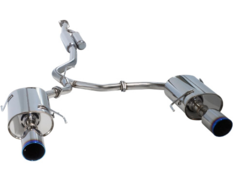 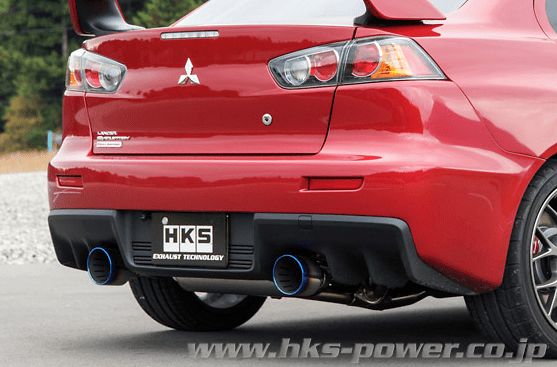 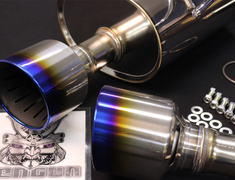 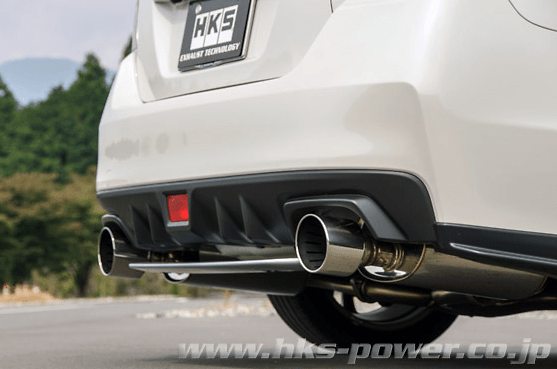 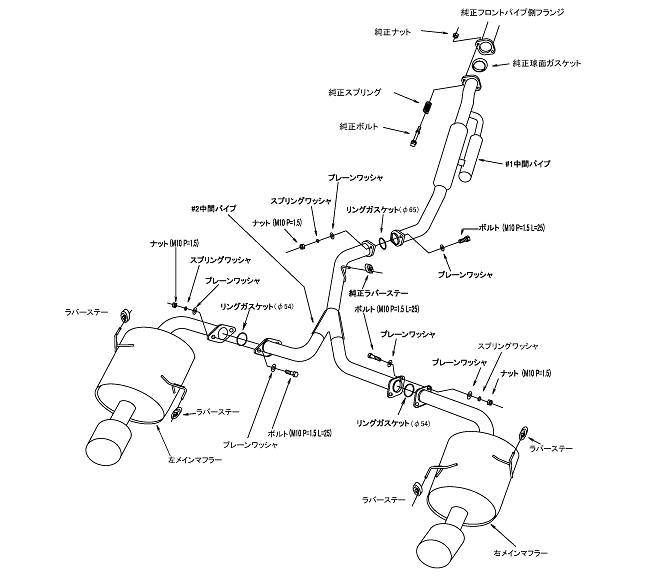 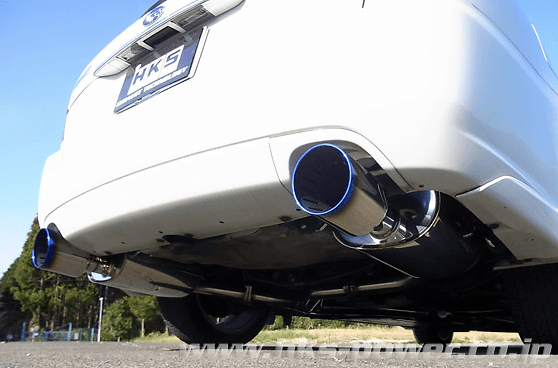 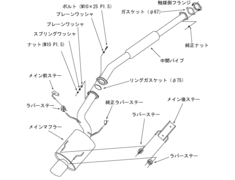 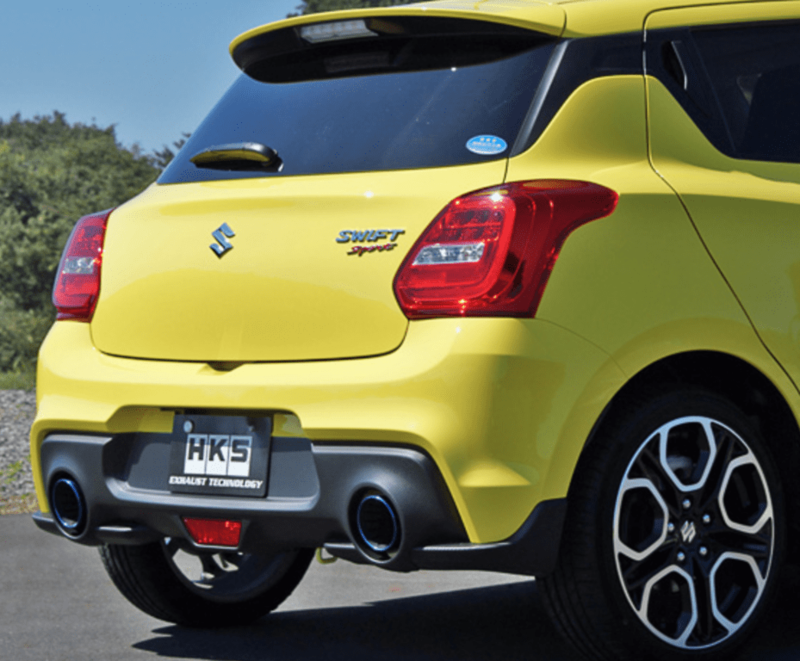 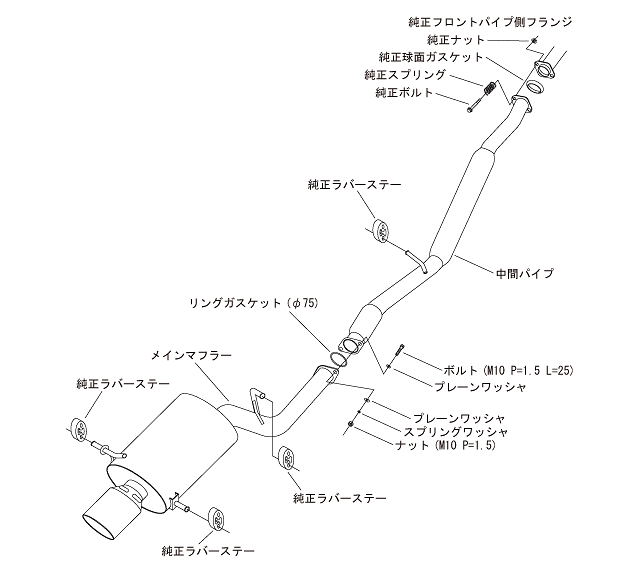 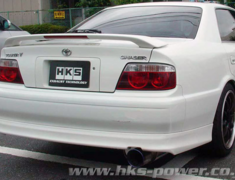 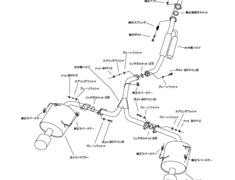 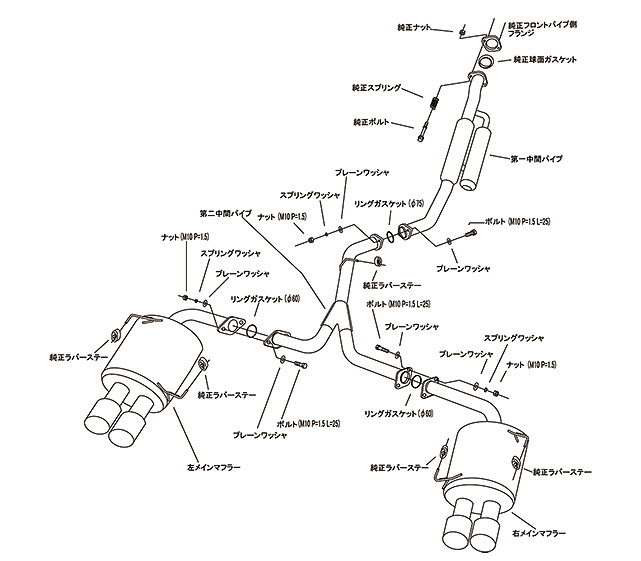 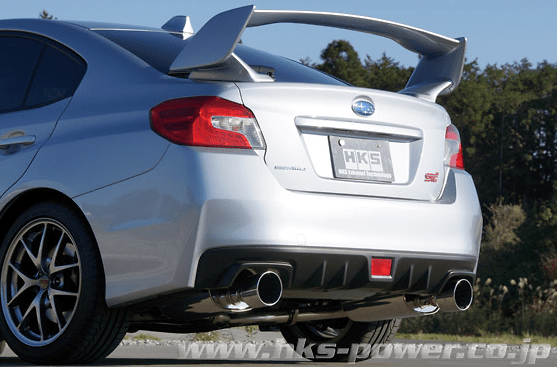 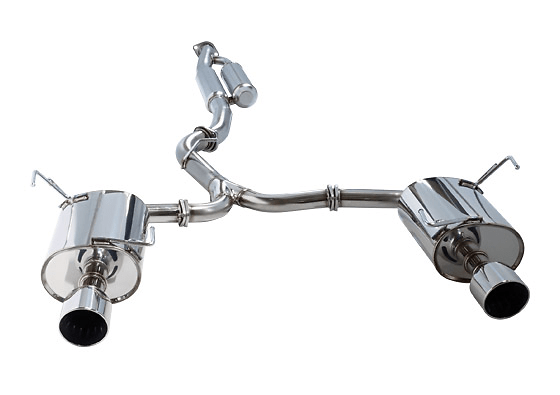 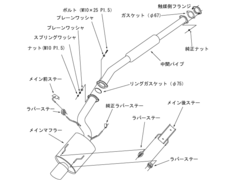 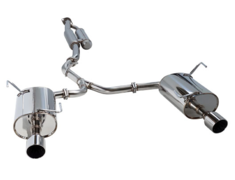 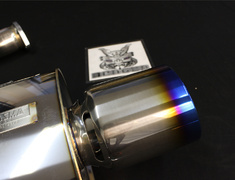 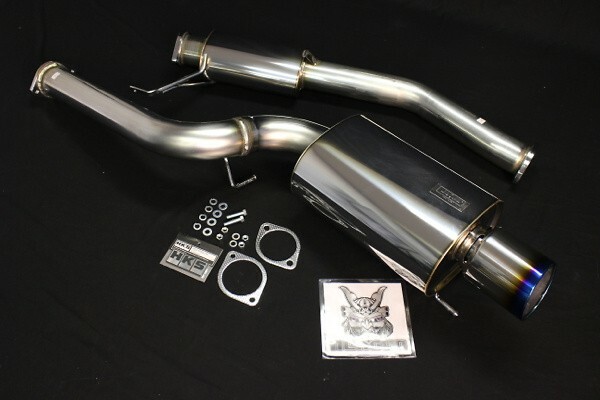 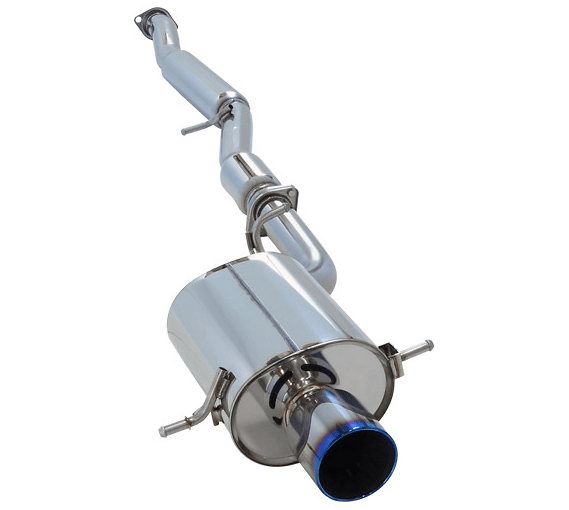 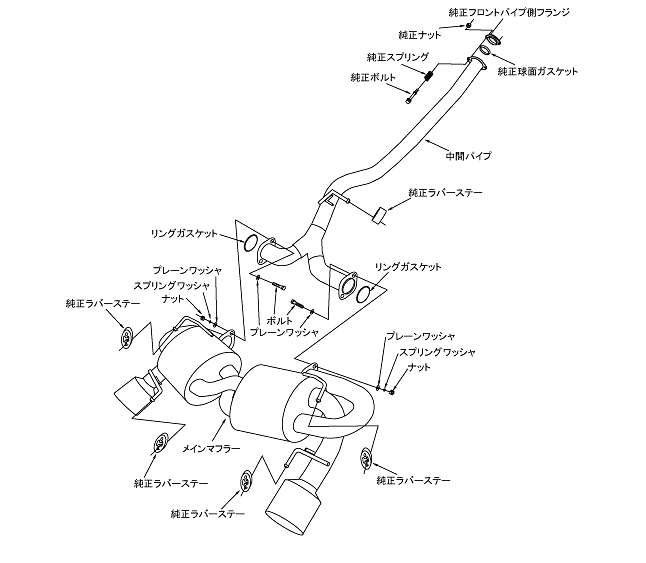 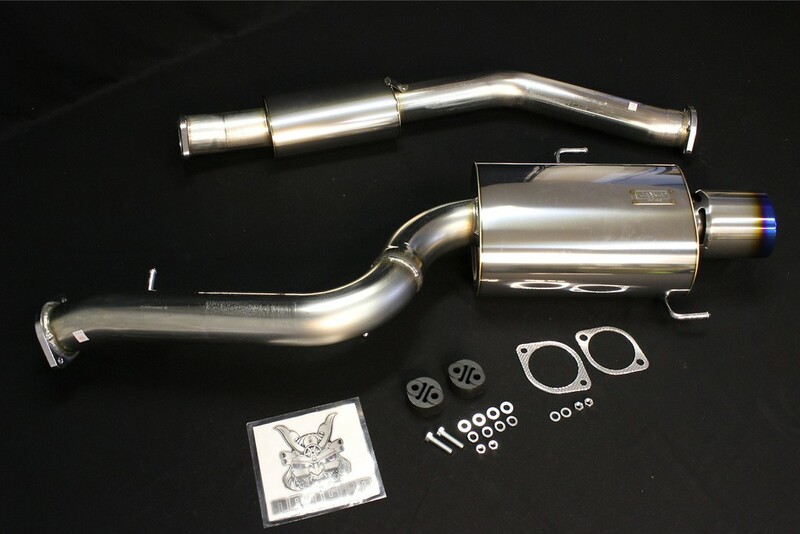 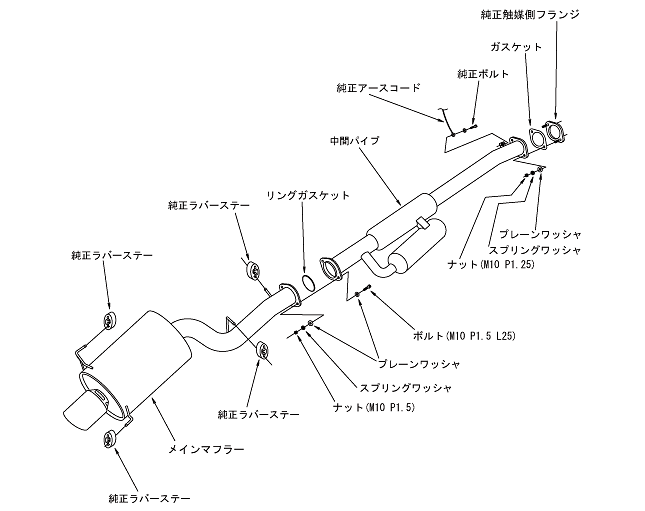 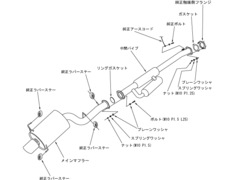 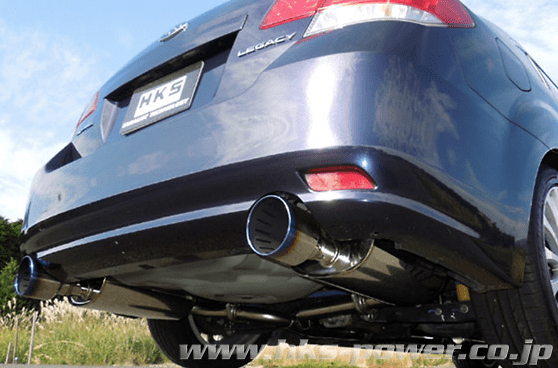 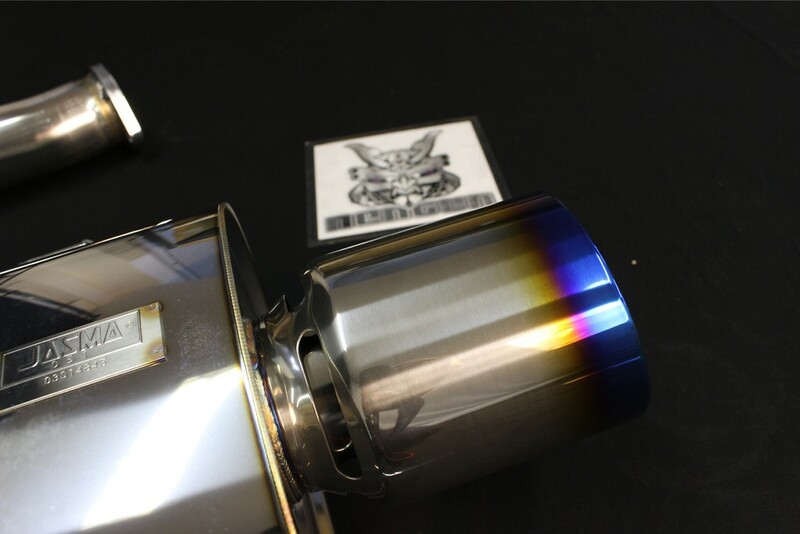 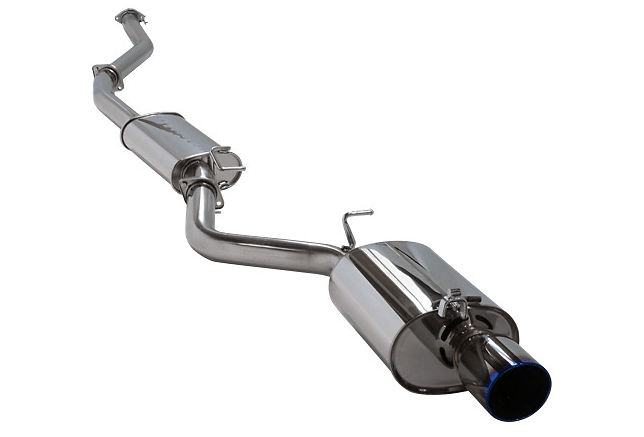 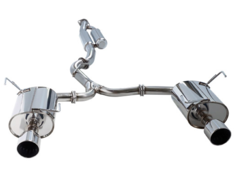 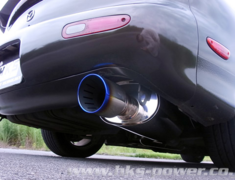 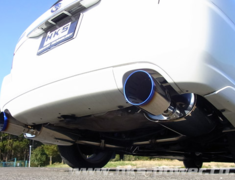 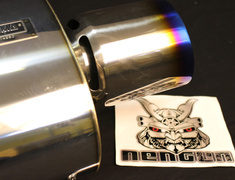 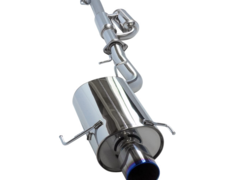 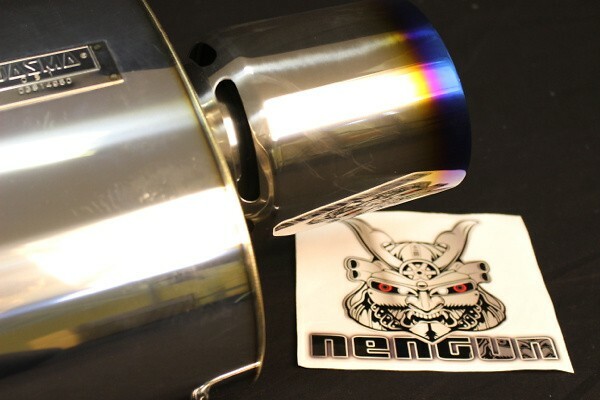 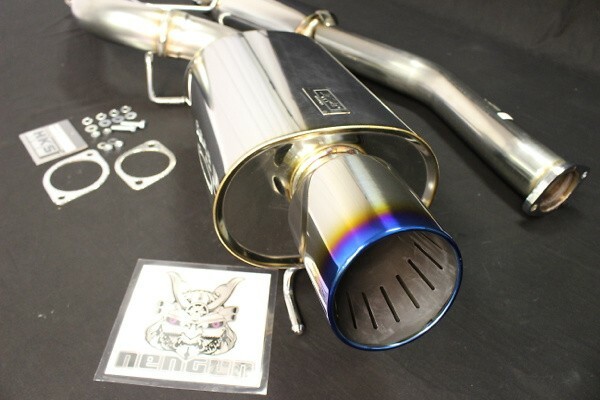 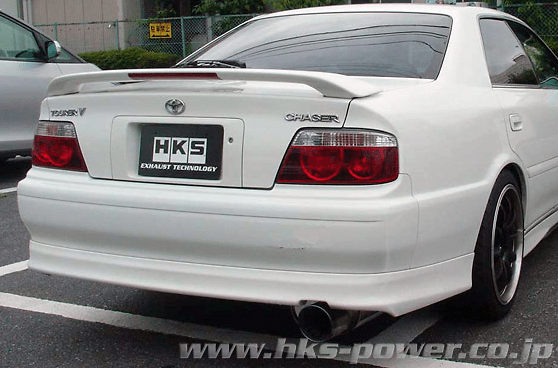 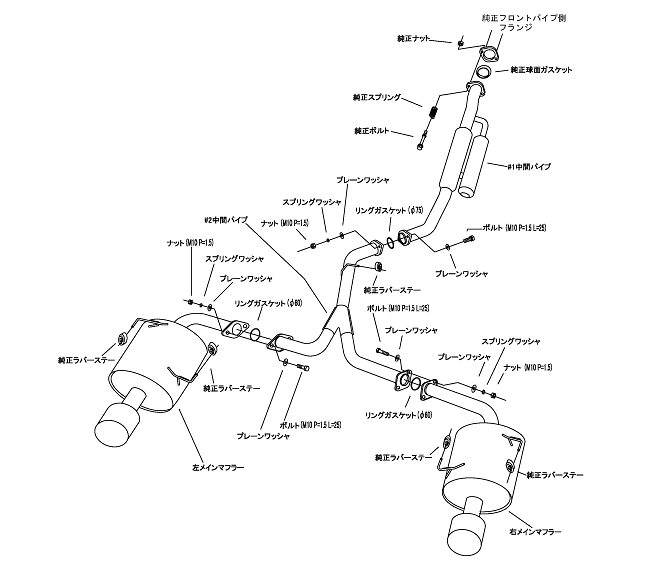 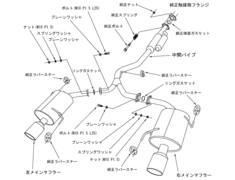 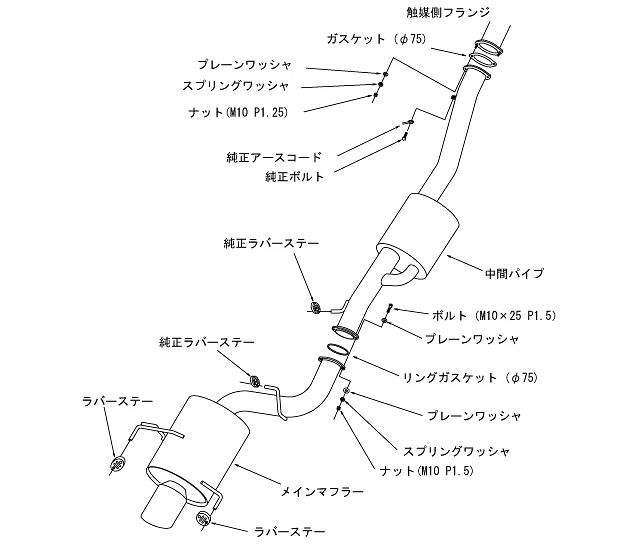 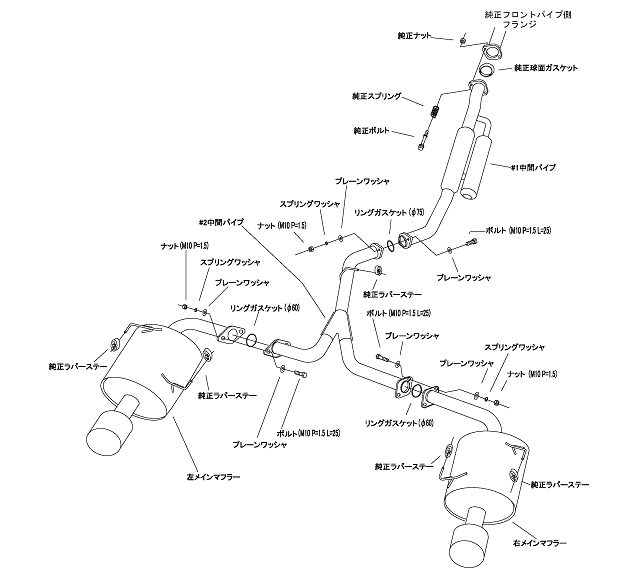 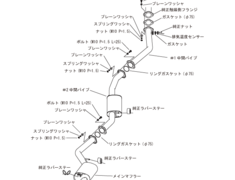 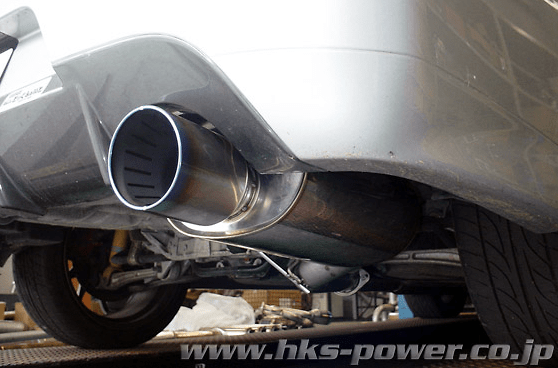 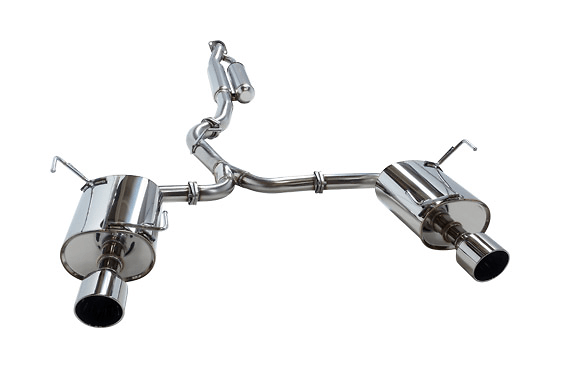 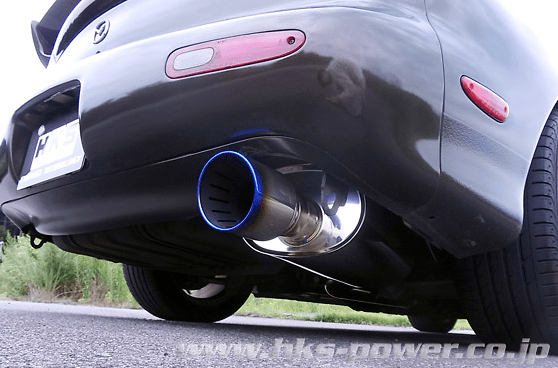 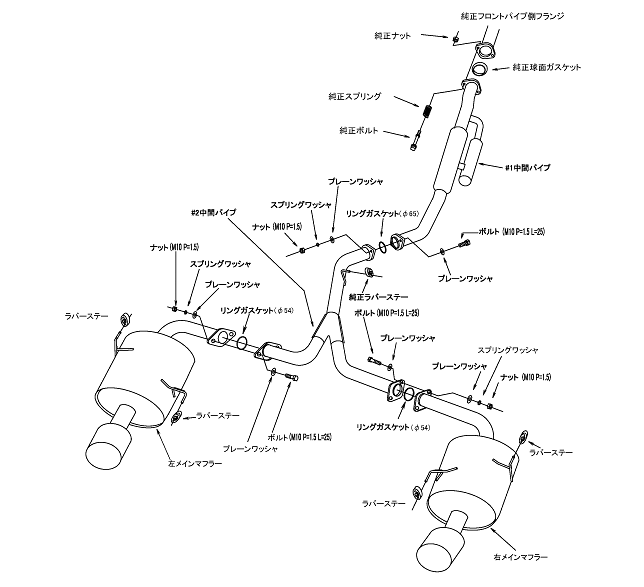 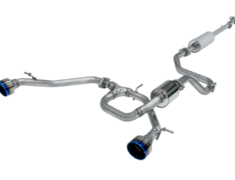 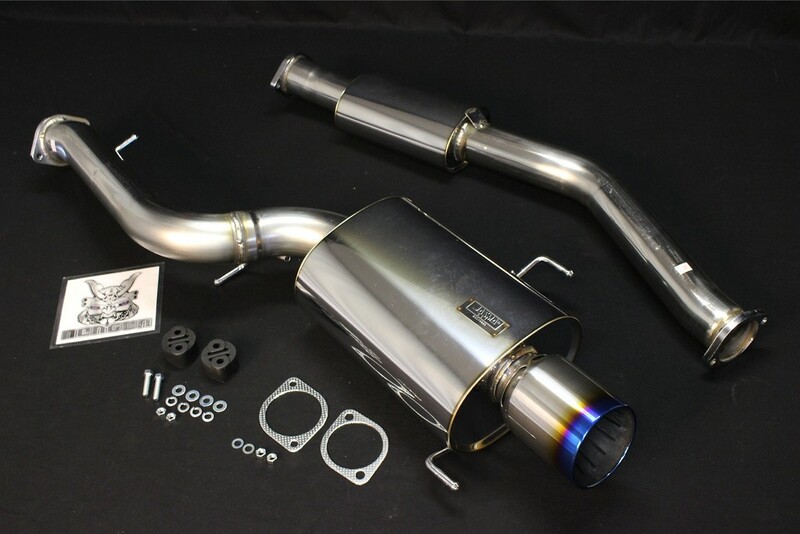 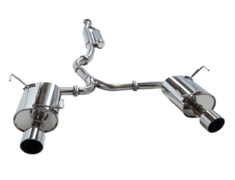 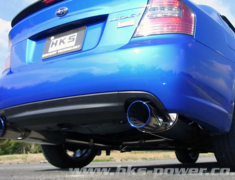 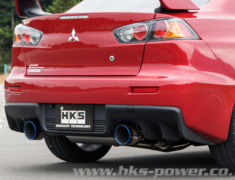 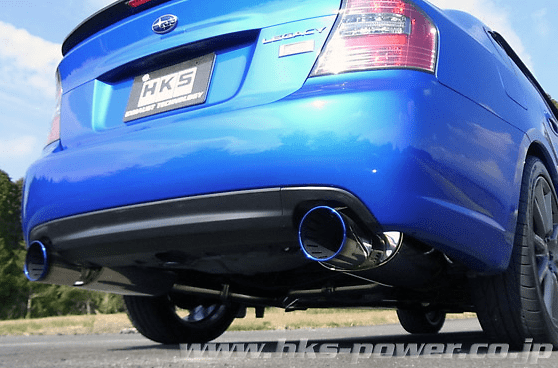 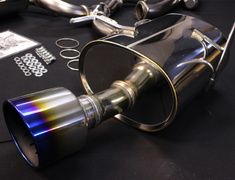 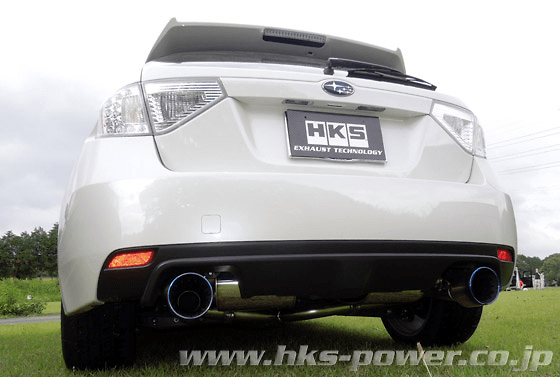 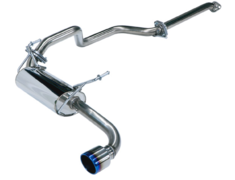 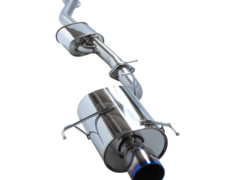 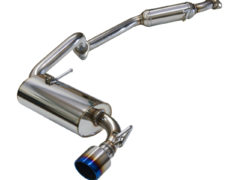 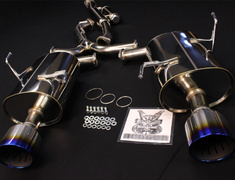 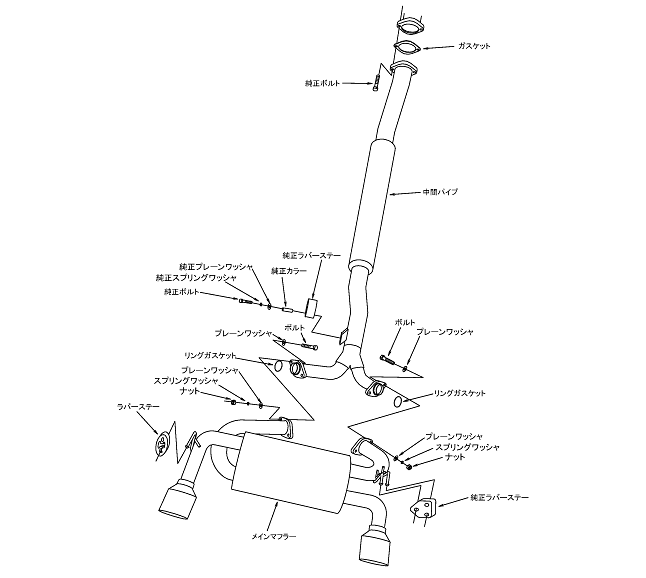 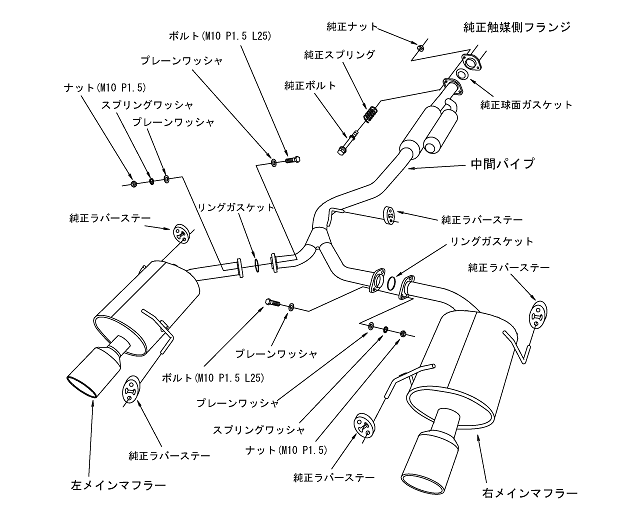 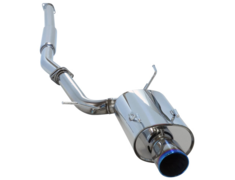 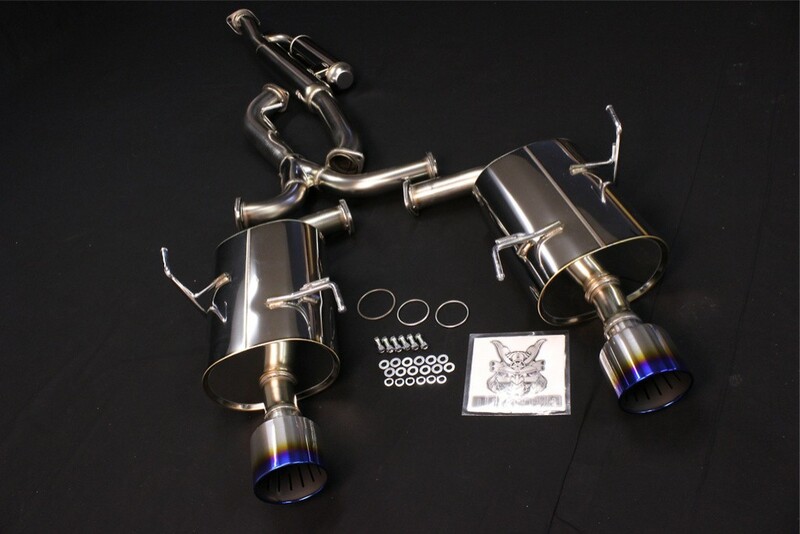 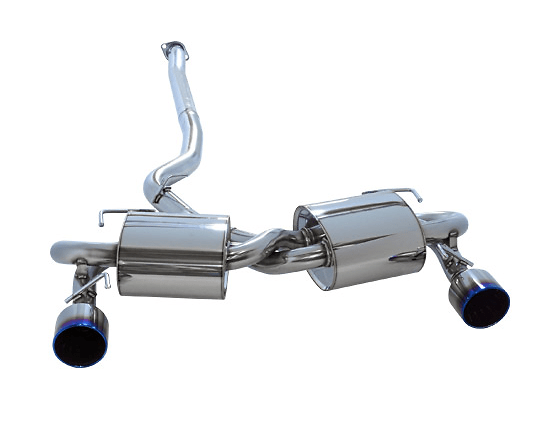 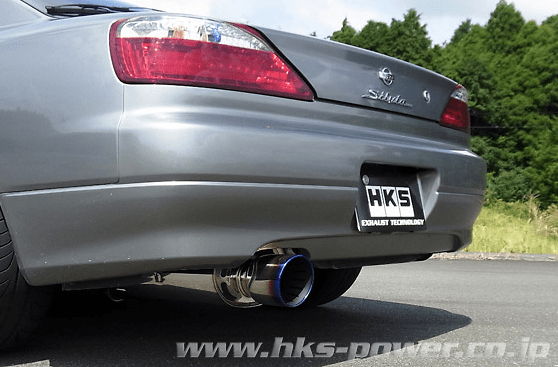 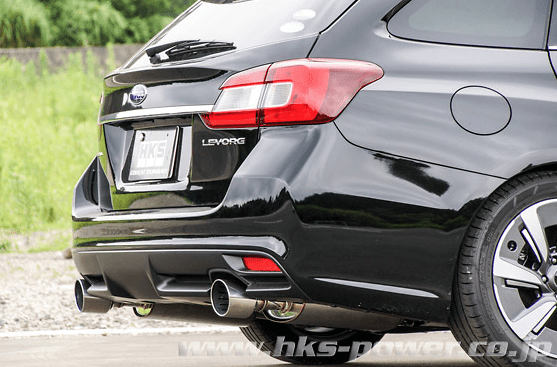 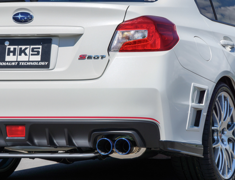 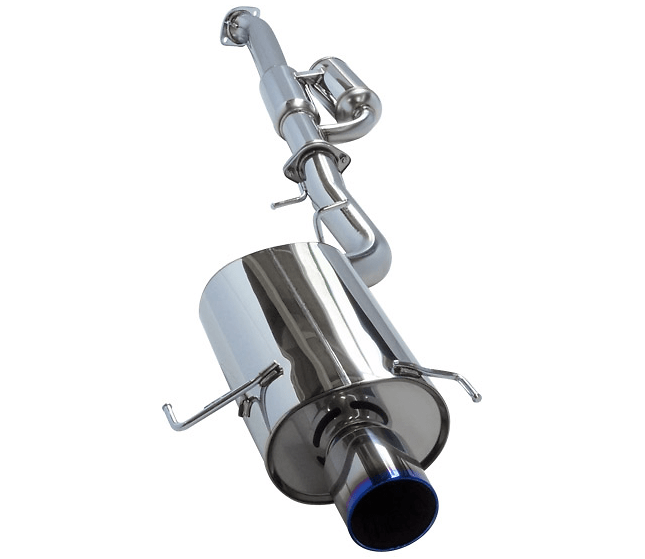 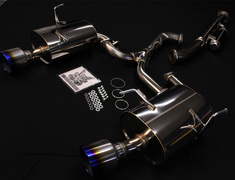 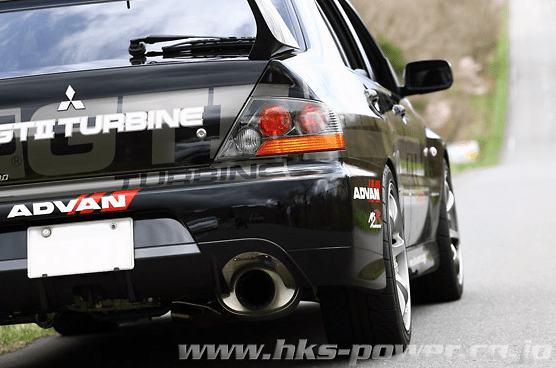 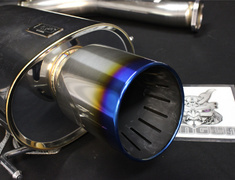 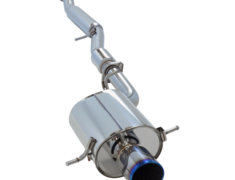 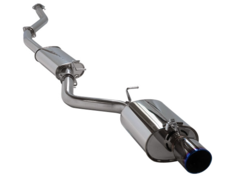 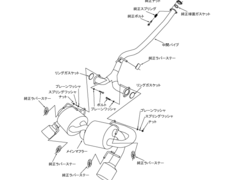 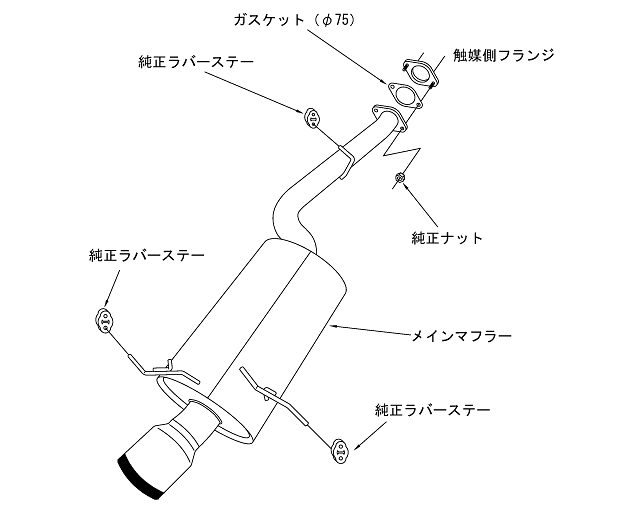 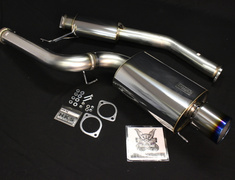 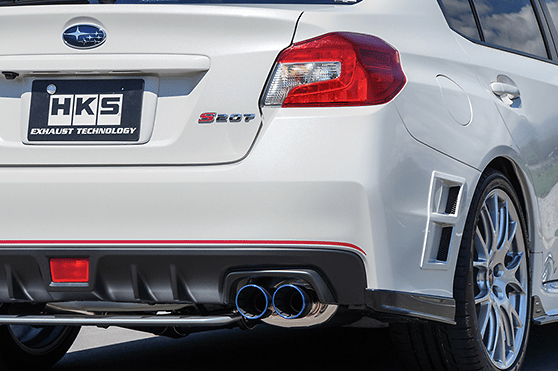 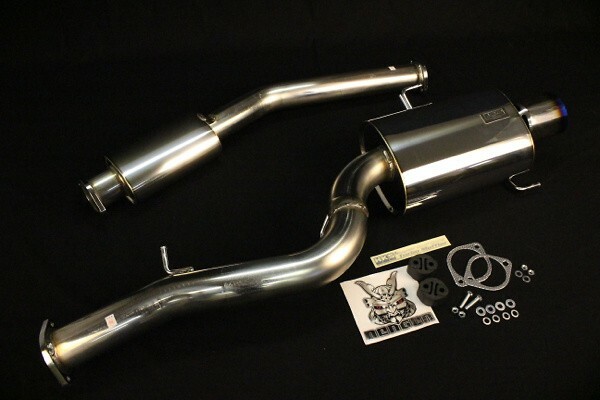 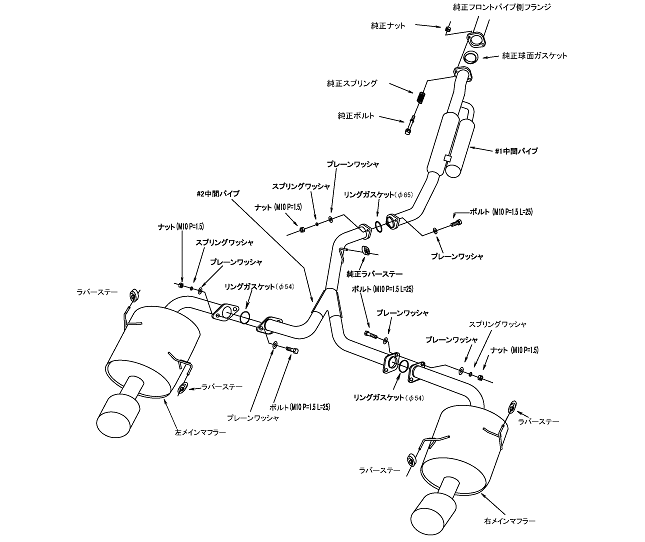 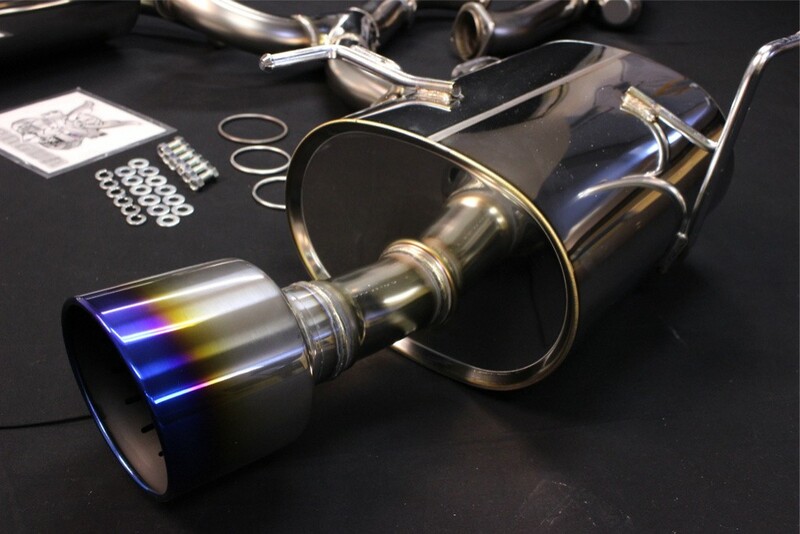 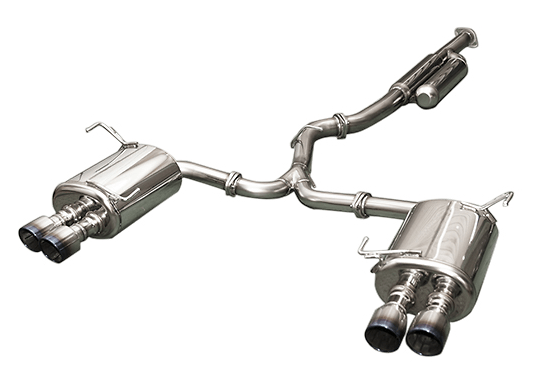 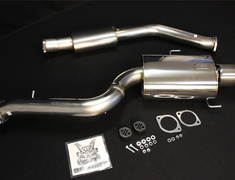 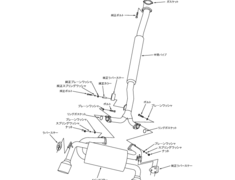 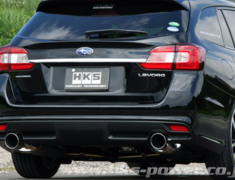 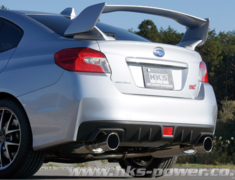 The HKS Super Turbo Muffler has been designed to integrate low exhaust pressure & low noise. 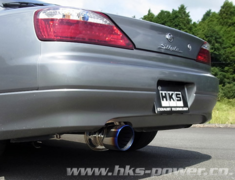 The HKS Super Turbo Muffler has been designed to integrate low exhaust pressure & low noise. 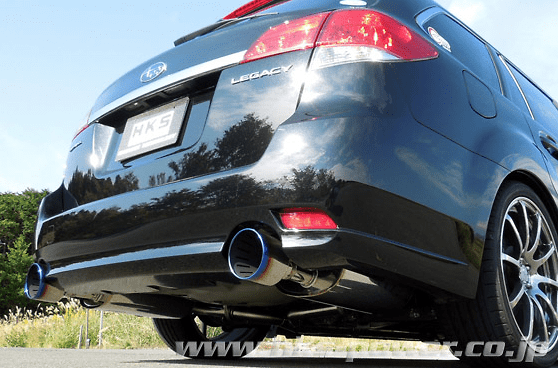 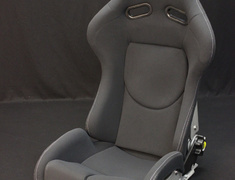 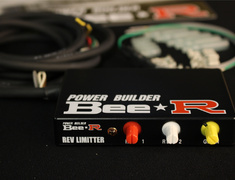 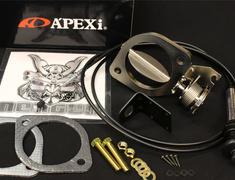 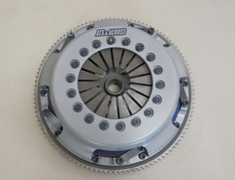 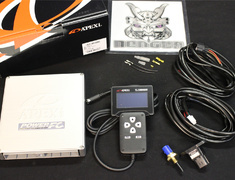 Not just powerful performance with quiet sound, stepping on the accelerator pedal will result in a dry sporty exhaust sound.